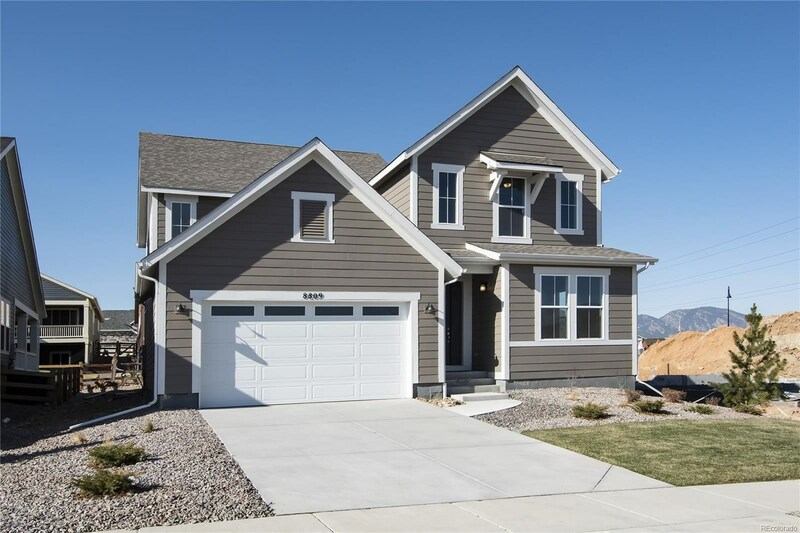 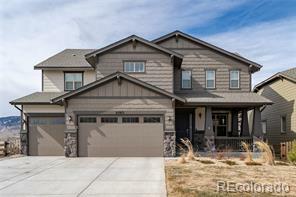 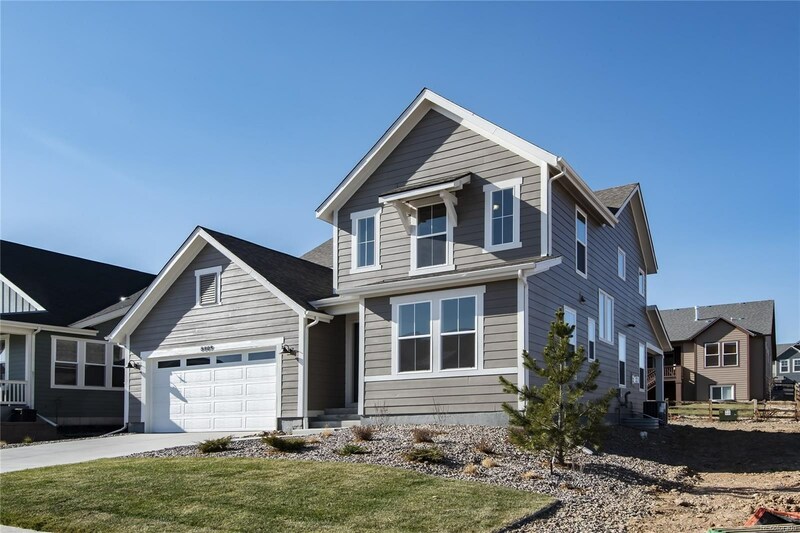 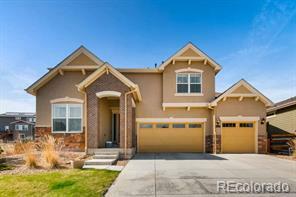 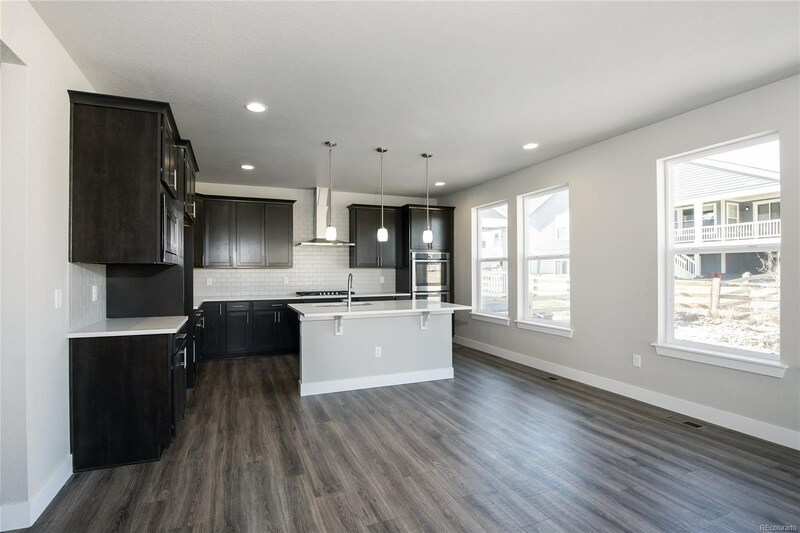 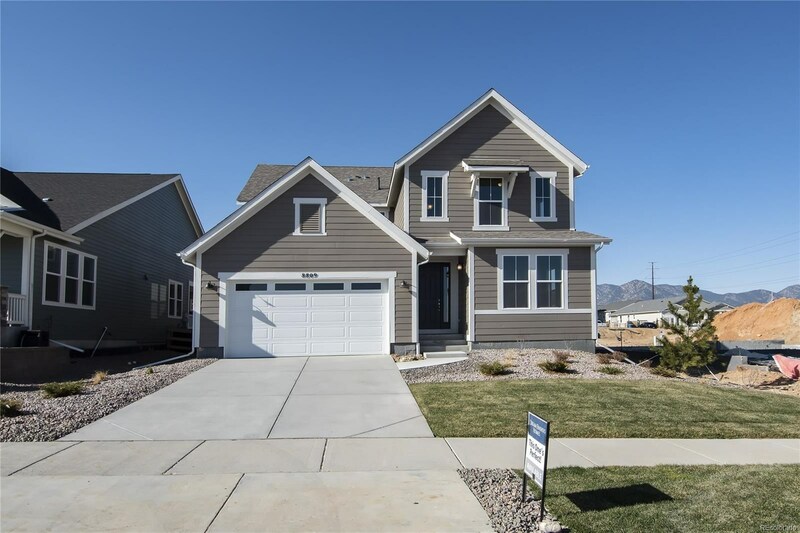 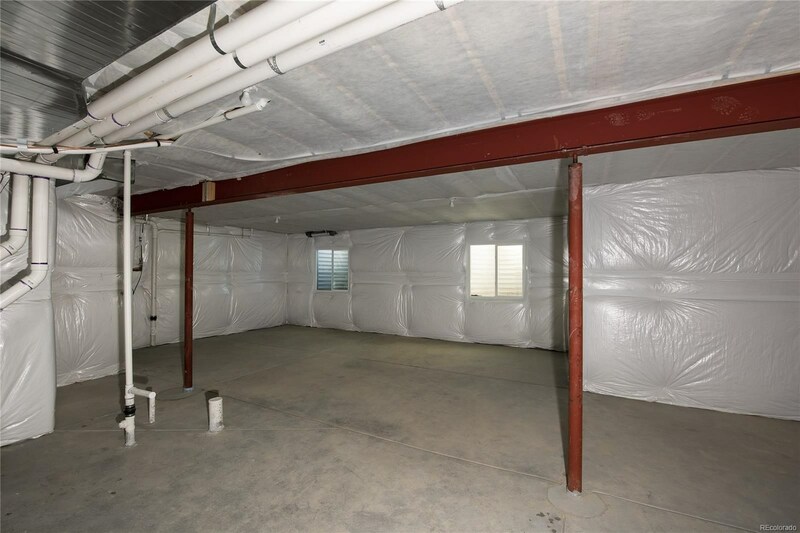 Gorgeous MOVE-IN READY showcase home! 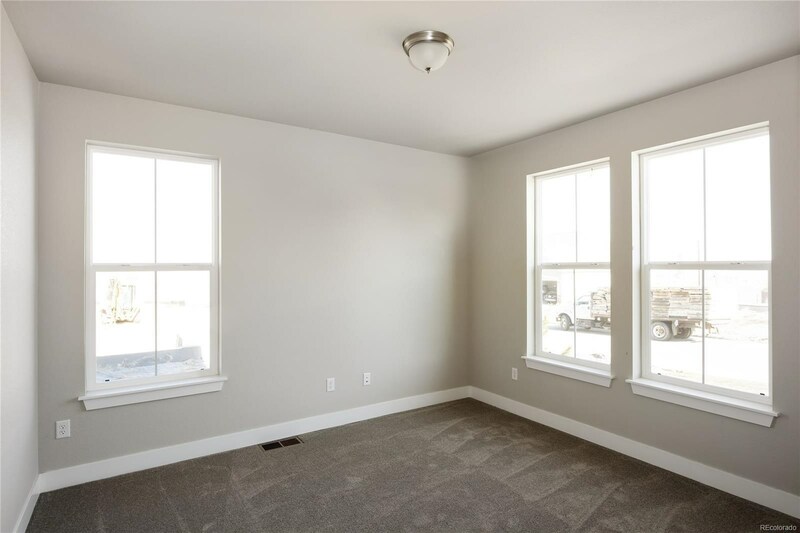 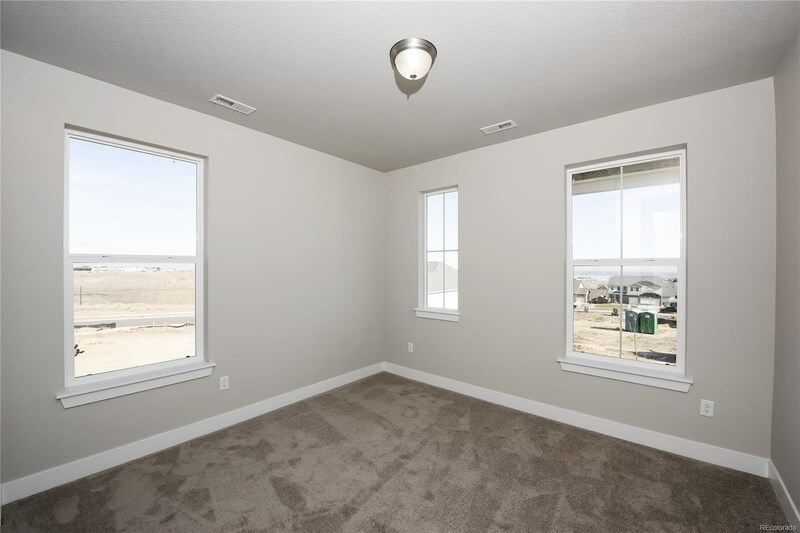 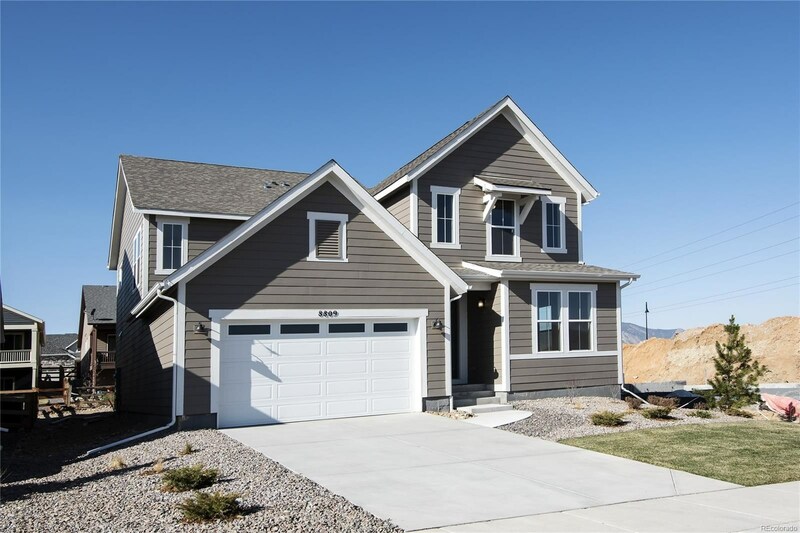 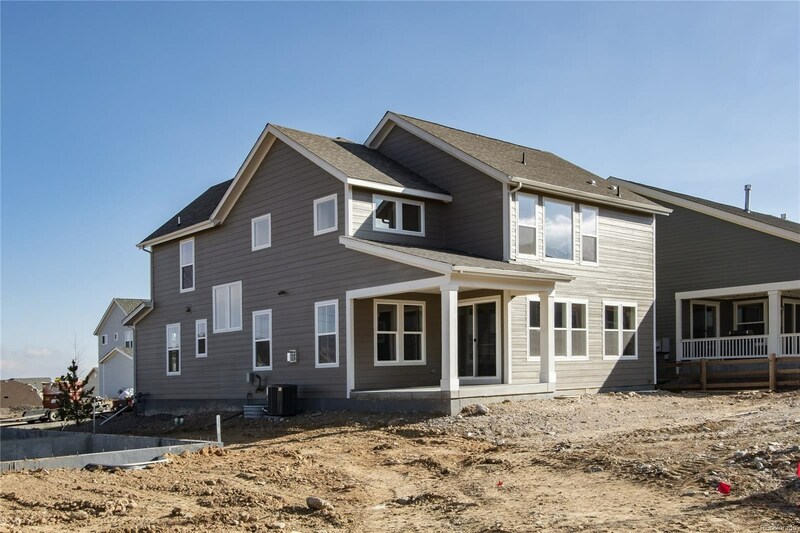 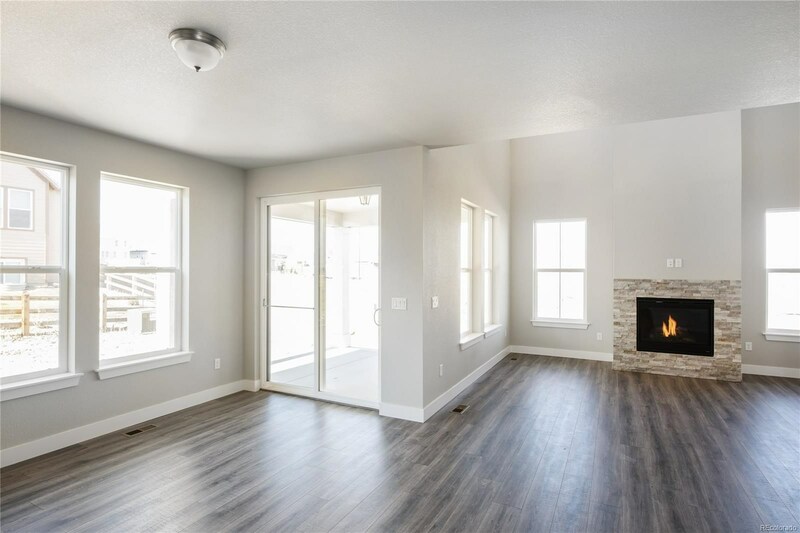 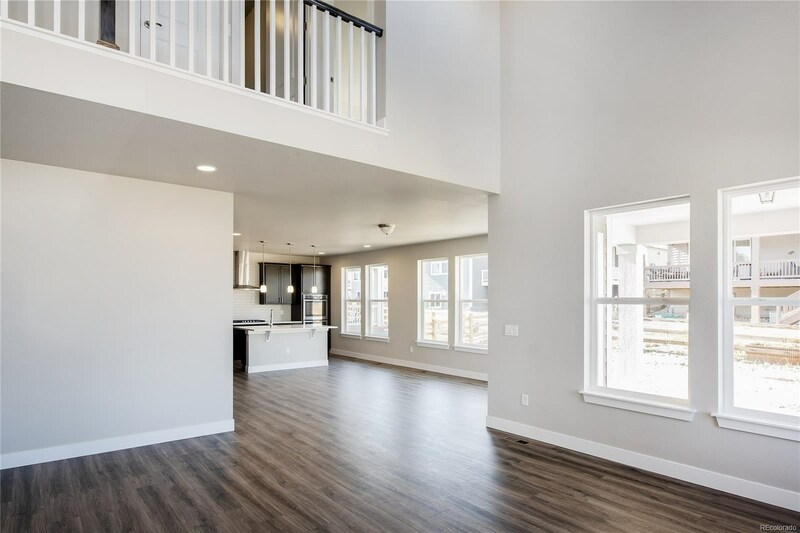 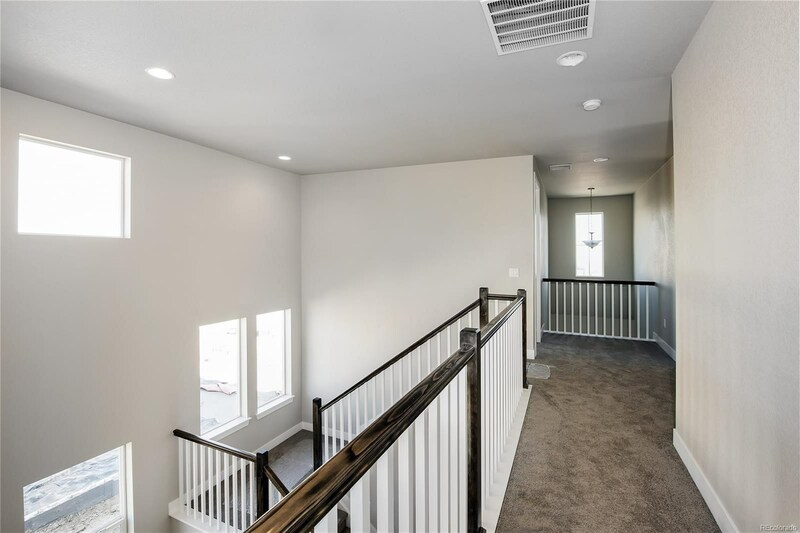 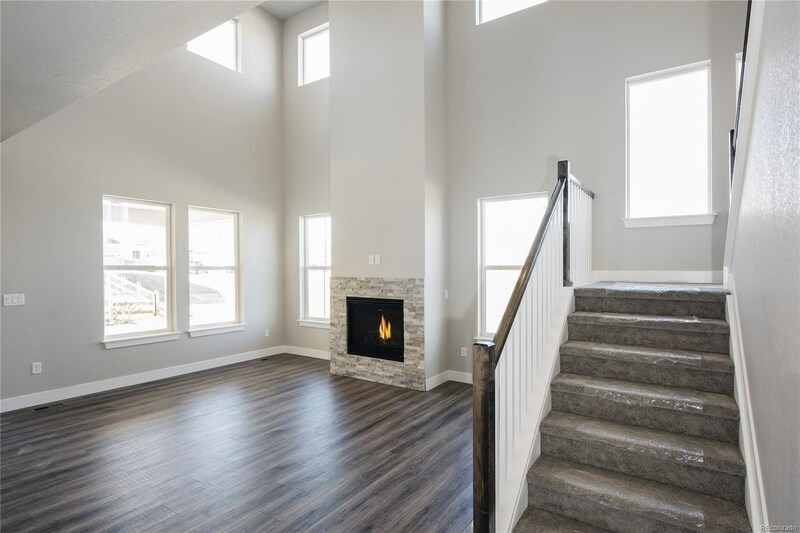 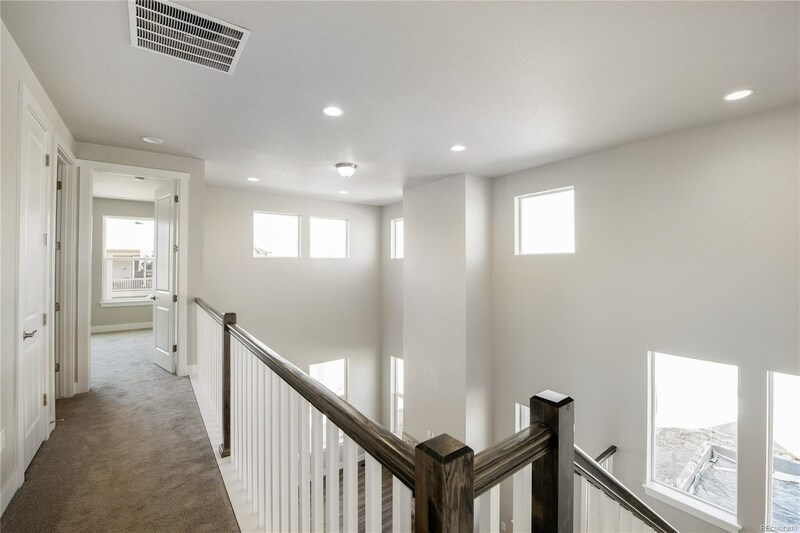 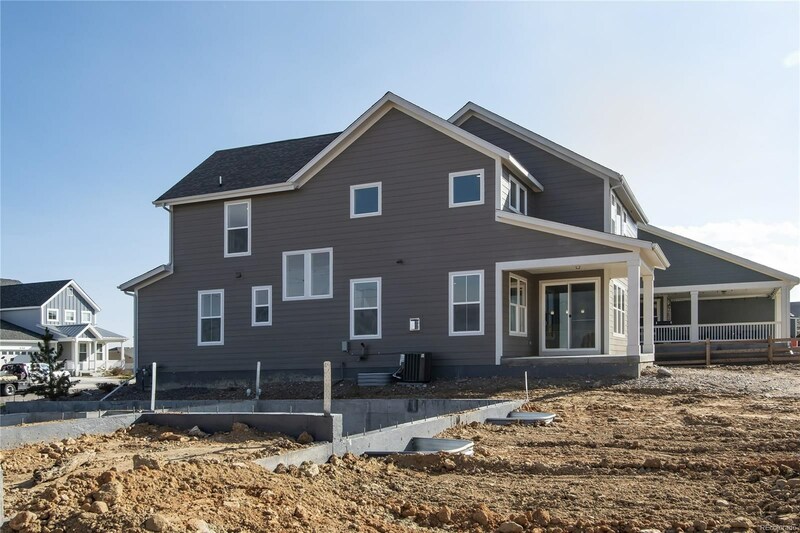 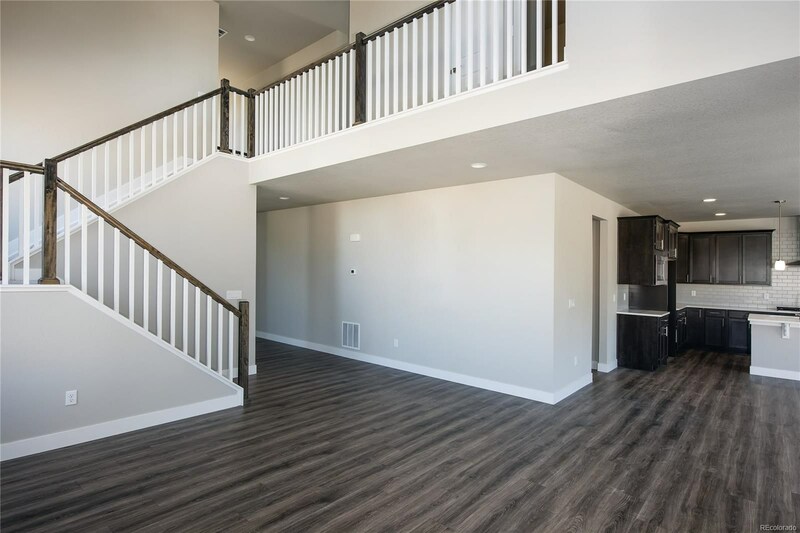 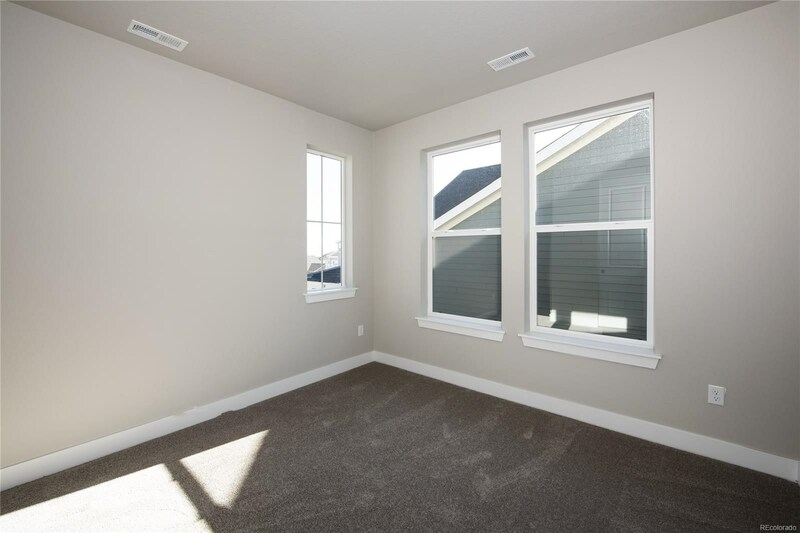 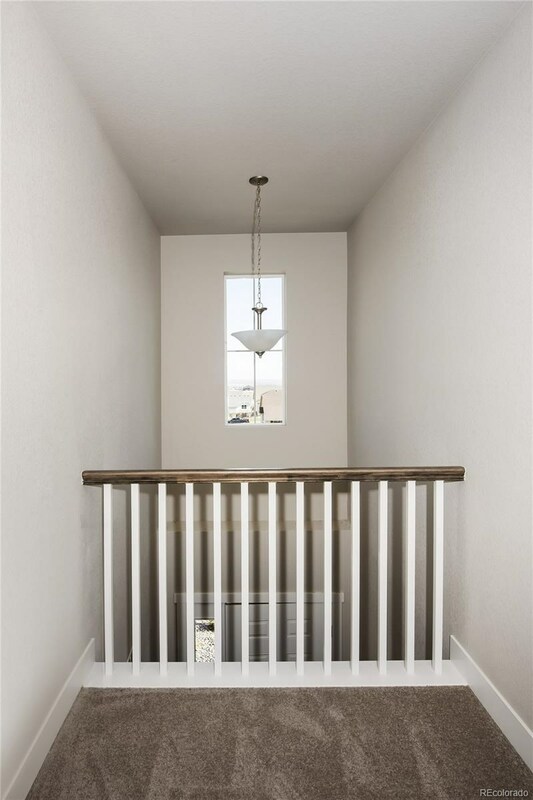 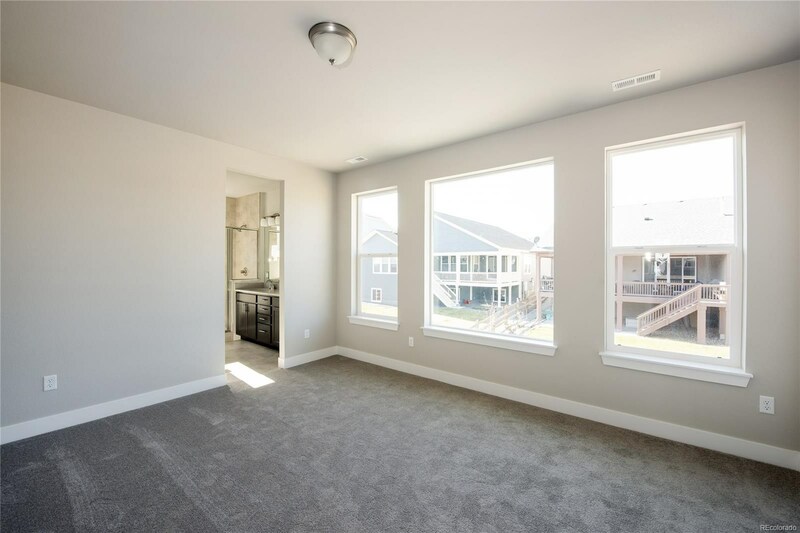 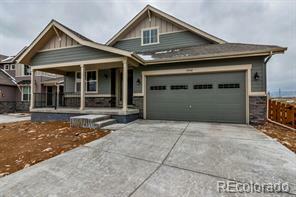 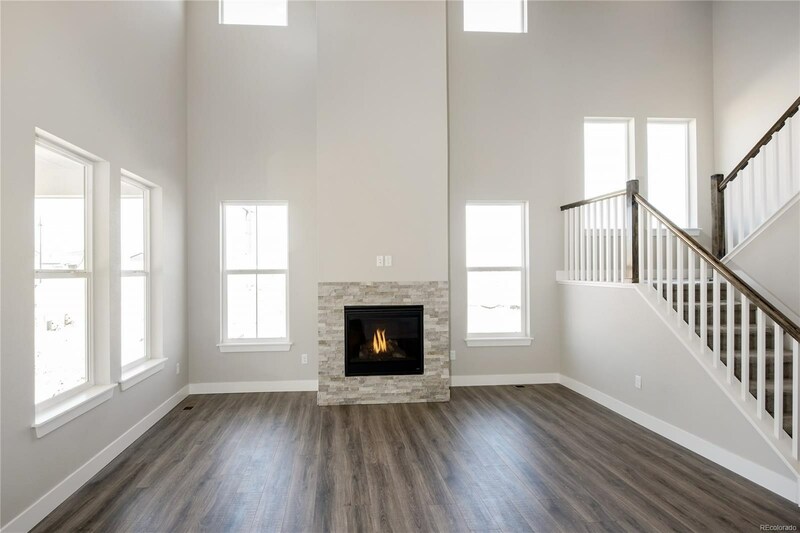 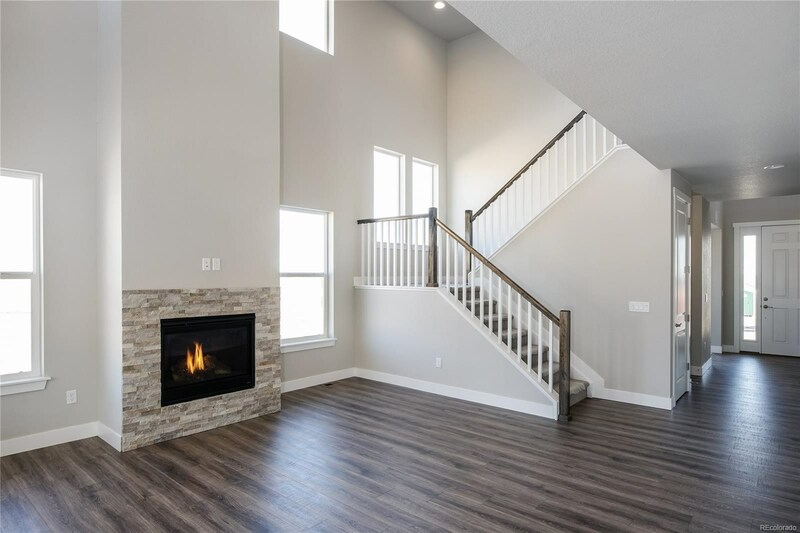 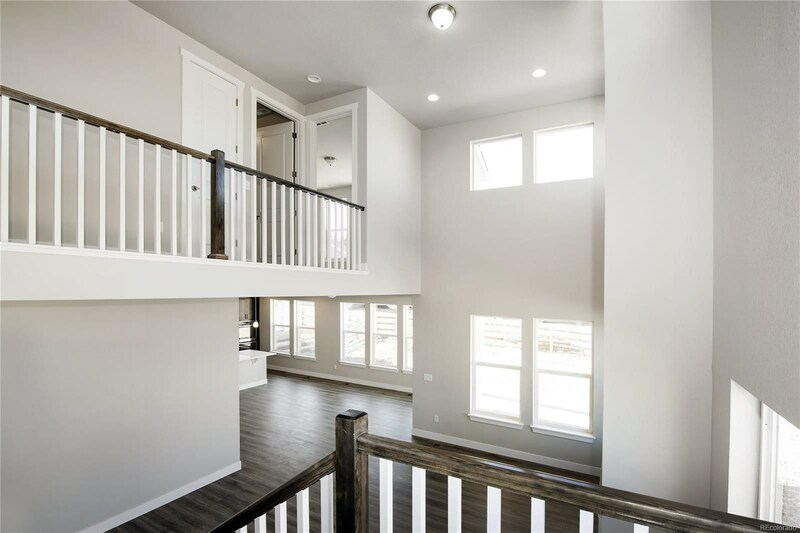 Functional floor plan features two story great room with gas fireplace and 9’ ceilings on the main and upper level. 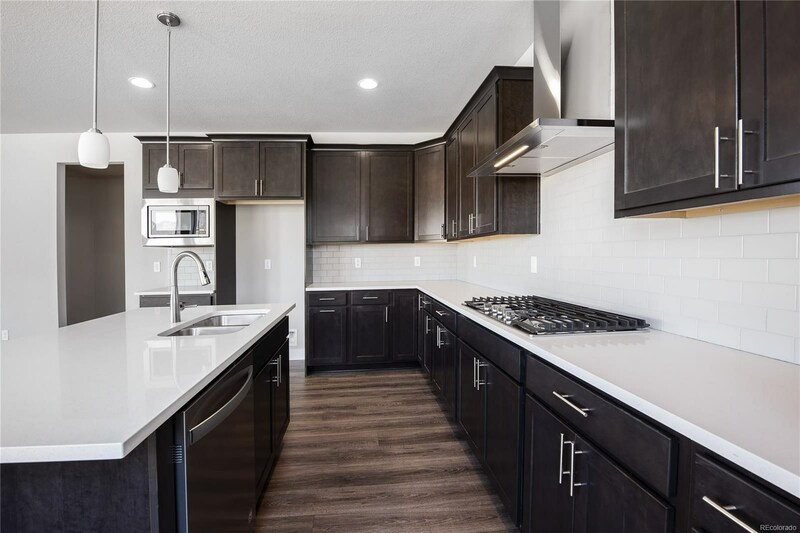 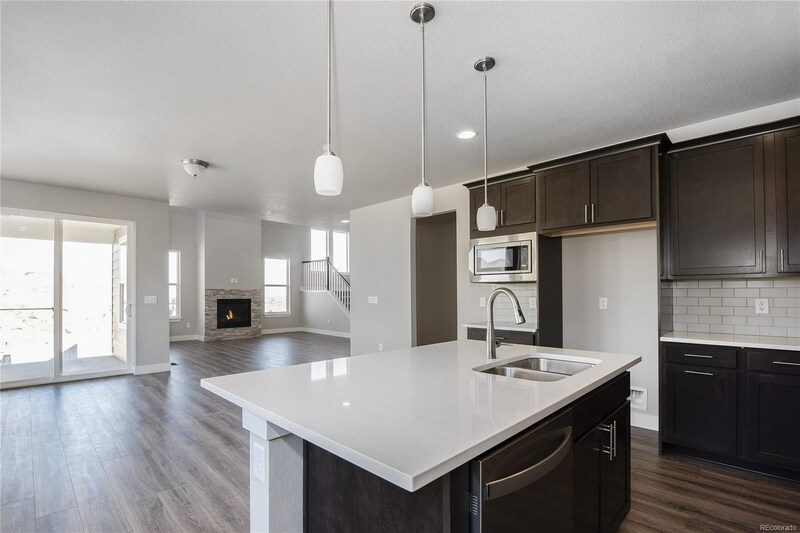 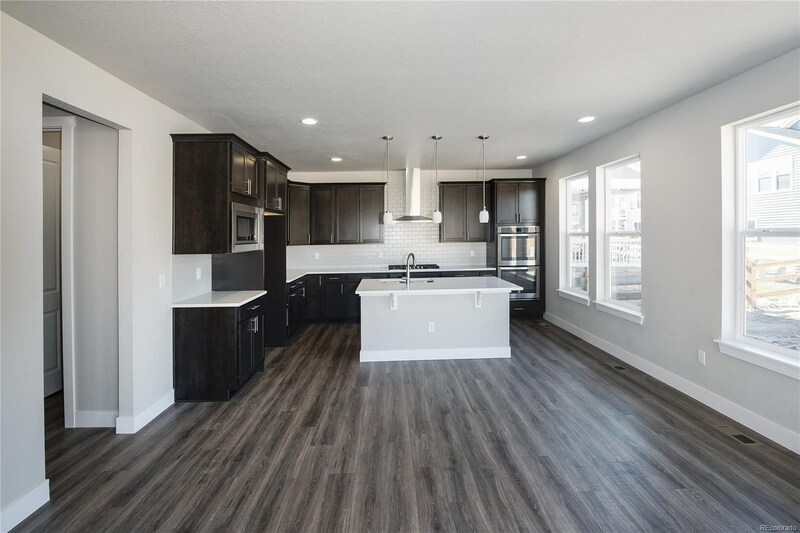 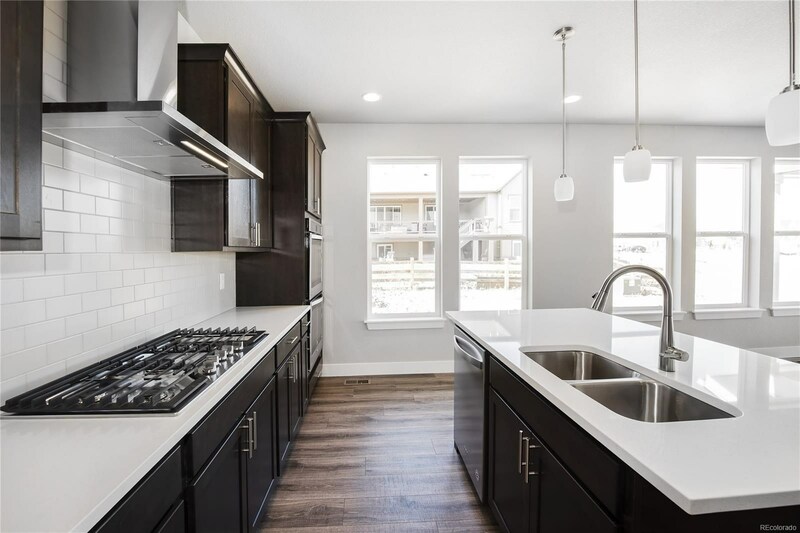 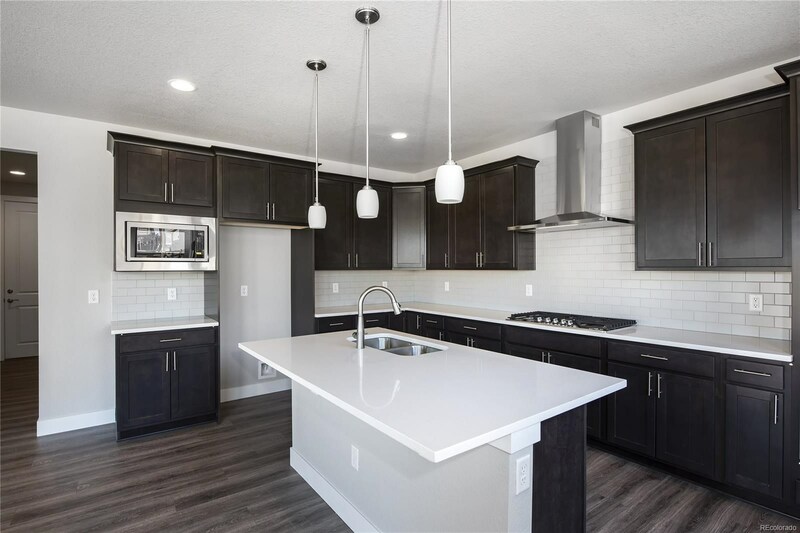 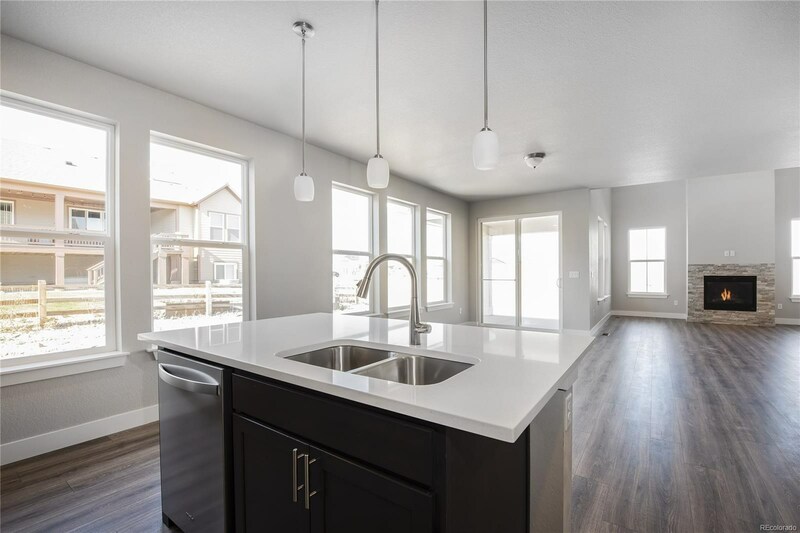 Gourmet kitchen with center island, walk-in pantry, 42” cabinets, quartz countertops, and stainless Whirlpool® appliances with 36” gas cooktop and double oven. 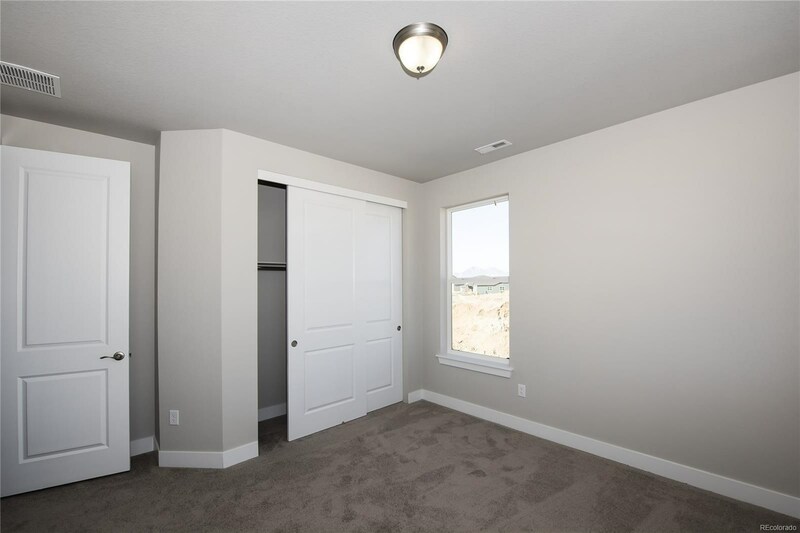 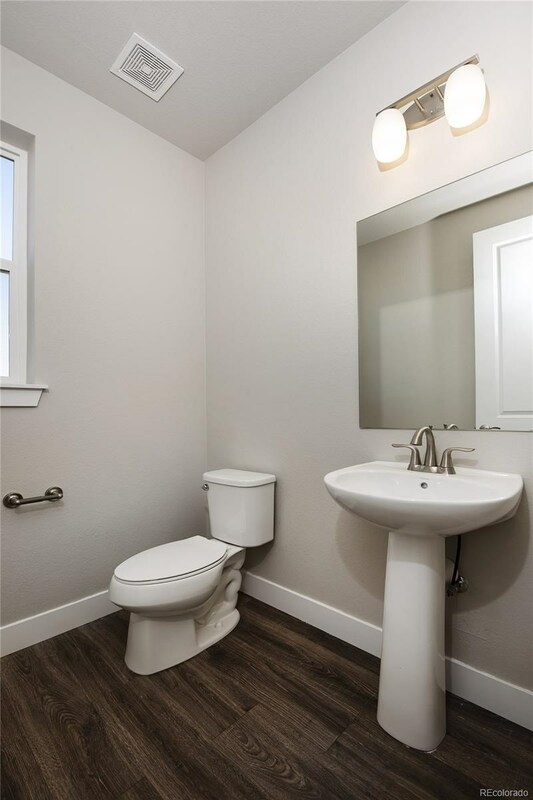 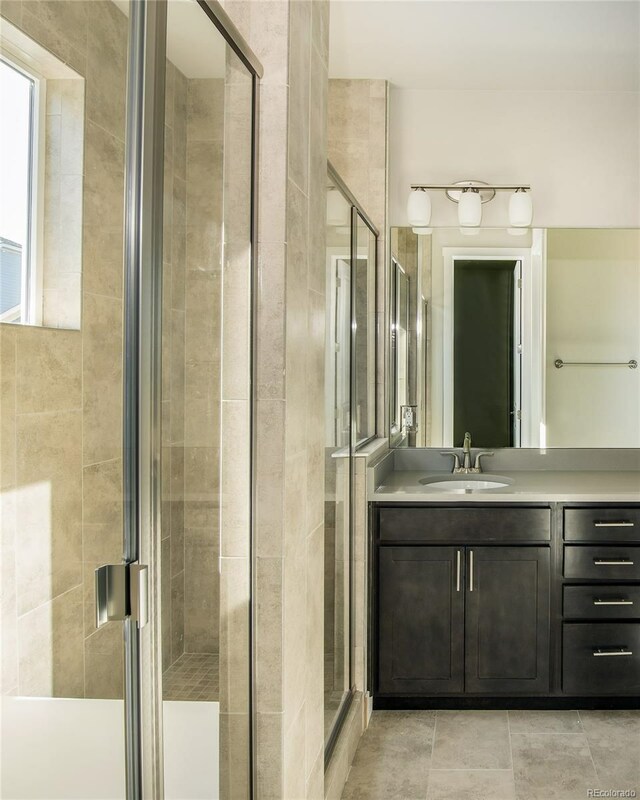 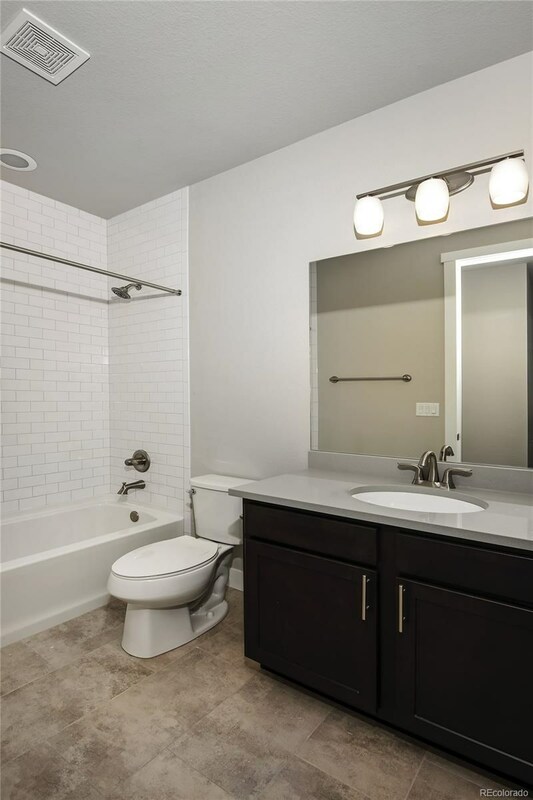 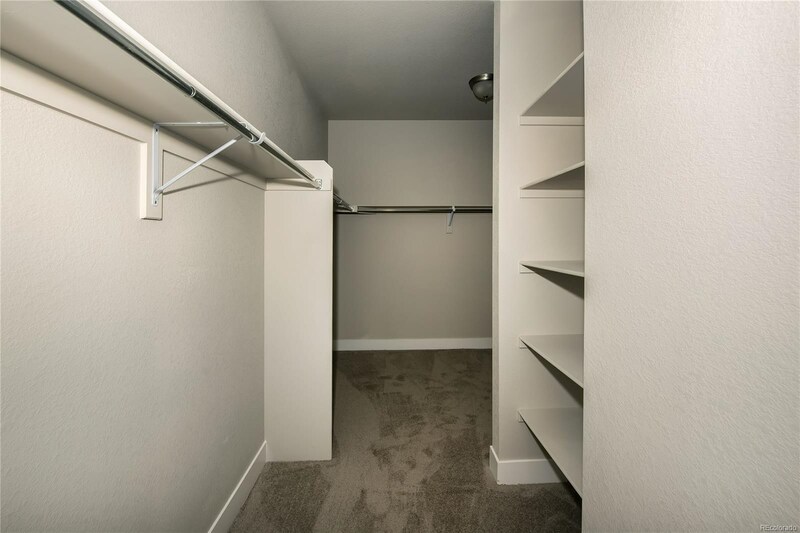 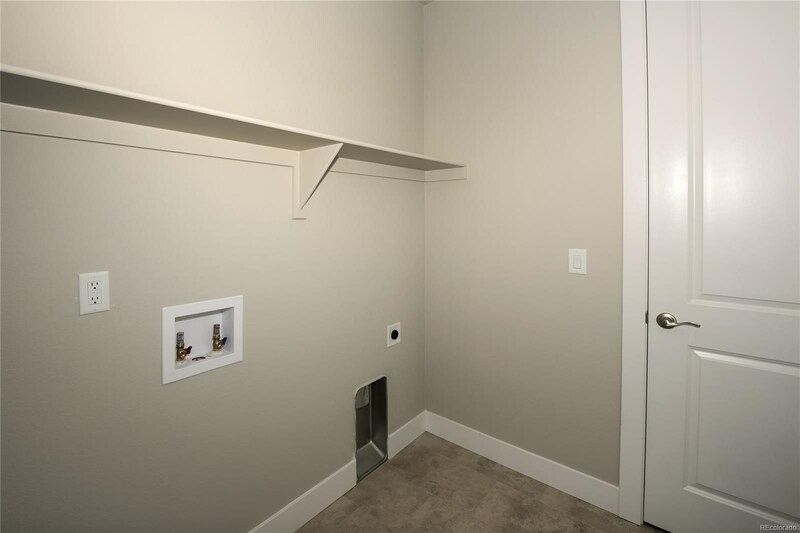 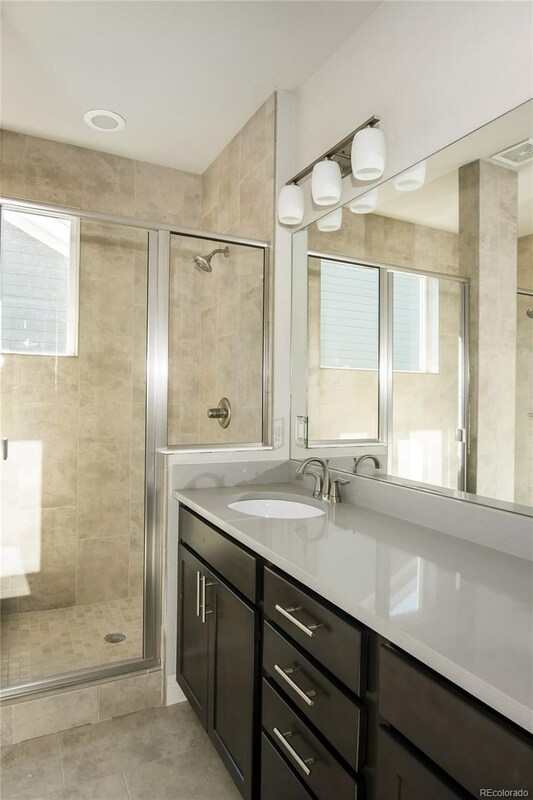 Generously-sized master bedroom with walk-in closet and luxurious master bath with dual showers that opens to upper level laundry.